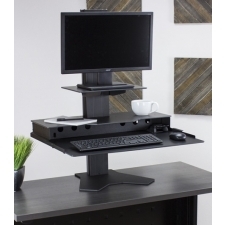 No matter what your working environment is like, it is important that your computer is placed at a height that is comfortable for you to use. 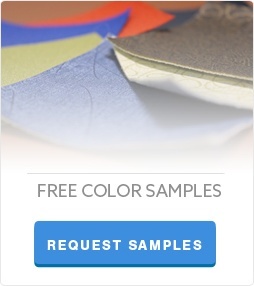 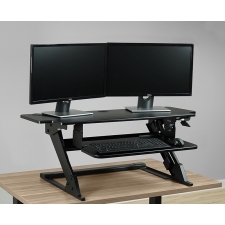 If your employer or current workspace won't allow the use of a complete adjustable desk, desktop computer workstations can provide the same height adjustment for exising desks. 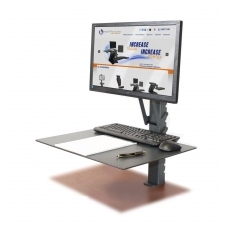 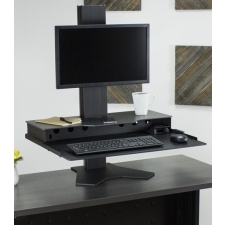 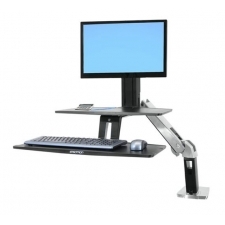 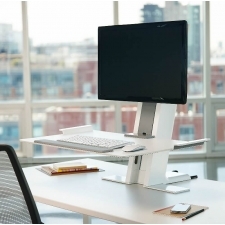 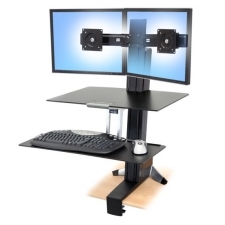 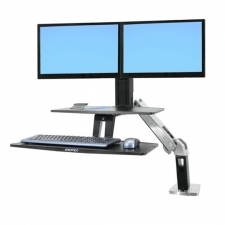 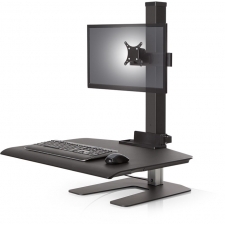 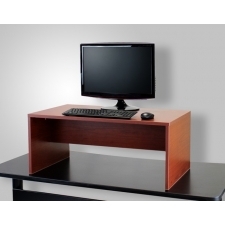 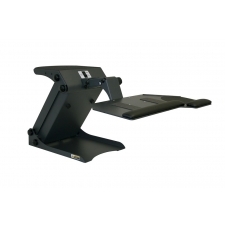 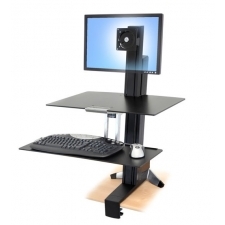 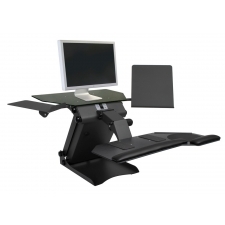 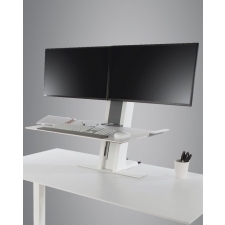 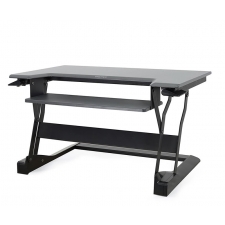 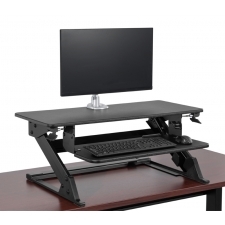 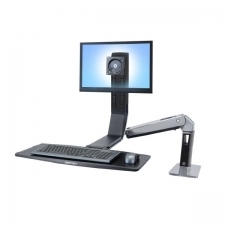 Adjustable stand up desk add ons will provide the best height placement for your monitor, keyboard and mouse. 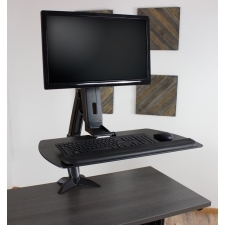 With a proper desktop computer stand at your work or home office, you can maximize visibility of your computer screen and even improve the efficiency of your working conditions.